As a blogger I'm always working whenever I get a chance, especially now that Delainey is in the picture. Whether I'm trying to respond to emails while I'm at an appointment for Delainey or I'm writing a random post while we are in the car running errands, it literally never stops. The second she falls asleep I do my best to get to work and spend hours late at night working on projects, don't get me wrong... I'm so lucky that I get to do what I love and share everything I find beautiful with you, but sometimes it gets a little difficult to find the time to get it all finished, especially because lately I've been doing most of my work mobile. 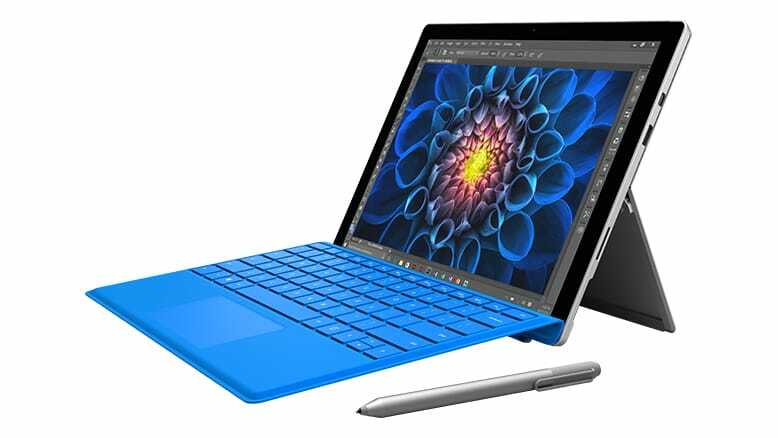 Lugging my laptop around has worked out okay and occasionally using my phone to get work finished has proved satisfactory, but this year I've decided to treat myself and I've added a Microsoft Surface Pro to my Christmas list of things to buy for myself. 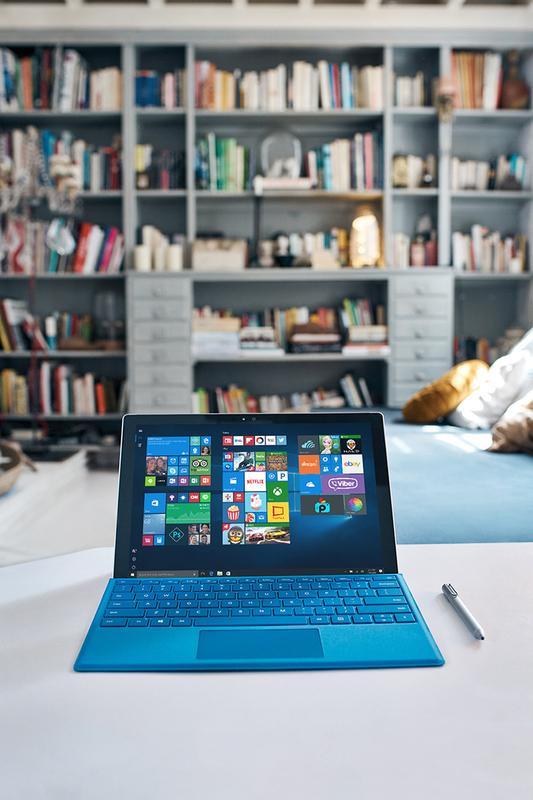 Why a Surface Pro? 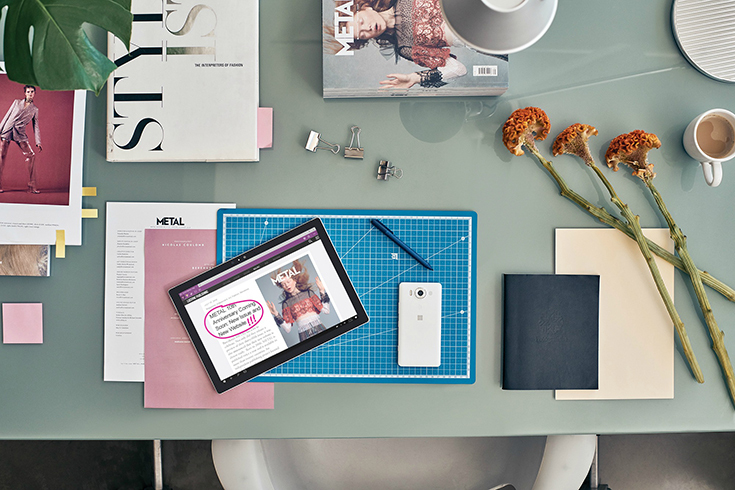 It's lightweight, portable, and lightening-fast... everything a blogging gal could ever need! I love that I can use it as a tablet when I'm out and then when I come home it can convert into a laptop, offering the best of both worlds. 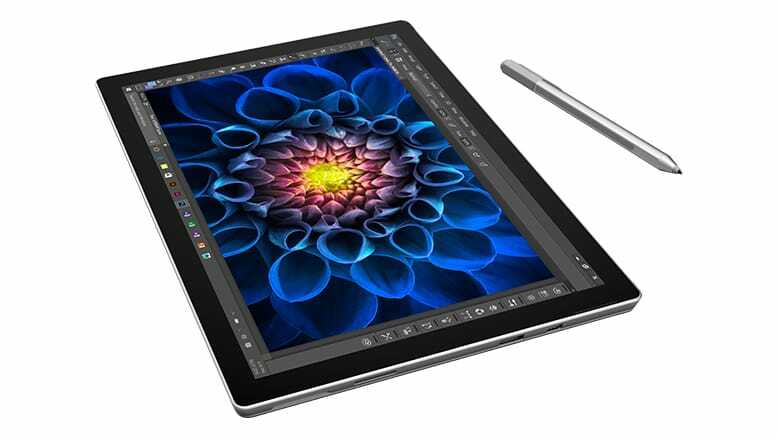 So if you are trying to decide what you want for Christmas this year and you are seeking some flexibility with your technology, maybe a Surface Pro should be on the top of your list as well or if you want to treat yourself click here and save $150 on Microsoft Surface Pro 4 i5 128GB (this offer is only good through 12/24)!